Accessories: Real Red Ribbon, So Saffron Stampin Pastel, Large Oval Punch, Scallop Oval Punch, Scallop Edge Boarder Punch, Stampin Dimensionals & Adhesives. 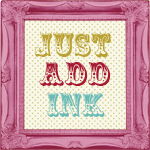 Come on over to: www.just-add-ink.blogspot.com/ and join in on the fun. Love your entry Sammi, Perfect use of the challenge, well done! that little chicken is super cute too! thanks for playing along at JAI this week. 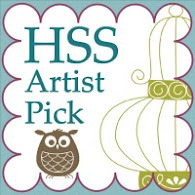 Wooohooo, your own blog! What a fantastic creation for your debut. Thanks for playing along. Such a cute card Sammi! 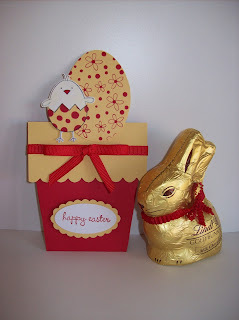 I have seen flower pot cards, but never Easter pot cards - what a great idea Sammi! This s one of my favourites this week! Well done. You really captured the colour scheme and the elligance that goes with Lindt.